So after a couple of years away, it was time to buy myself a car suitable for doing a few miles in - I'm now doing half what I used to do! 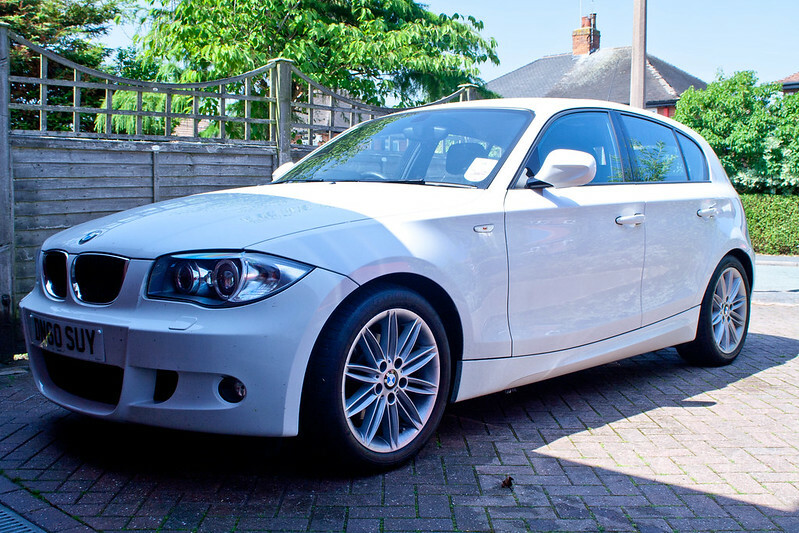 The search began, but to appease my wife I looked further afield, audi - nice interior din't like the power delivery or the steering, Skoda - didn't like the interior and engine and it went on.. Came across this car at my local dealers, I wasn't looking for another alpine white car, it just happened! First thing I noticed the size of the wing mirrors - they're HUGE, so much so we've named the car Dumbo! The deal was done and under a week later the car was picked up, looking at retro fitting cruise and maybe USB but other than that drive it! 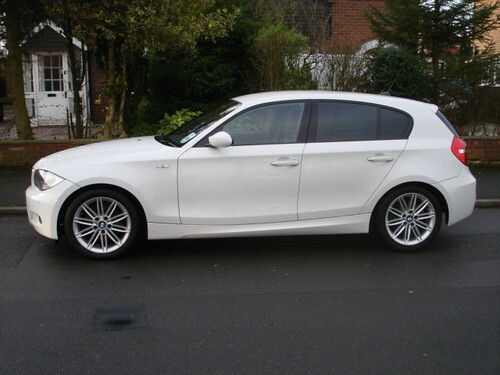 2011 118d M Sport 5 door Alpine White, Bluetooth, Xenons, H/K, Interior storage pack. 2007 120d M Sport 5 door Alpine White, Bluetooth, Comfort Pack, Black Leather, Sun Protection Glass, Last seen at 193,000miles. Welcome back. You still hold the record. I would have called her Phoenix! Hope she puts up with all your adventures and keeps you happy! They look a horror to keep clean! What have you been driving for the last couple of years? Nice car. Have fun with it. Just seen your other thread too.. That was some serious mileage!